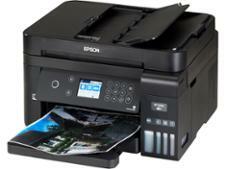 Epson EcoTank ET-4750 printer review - Which? 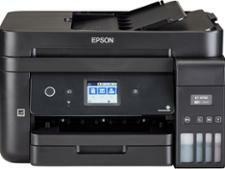 The Epson EcoTank ET-4750 is aimed at frequent printer users or even possibly small businesses. 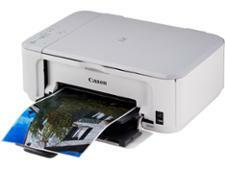 This all-in-one printer has a very high price, but it will cost you peanuts to print, even if it's full-colour photos. Can its print quality match the positive savings you'll make? 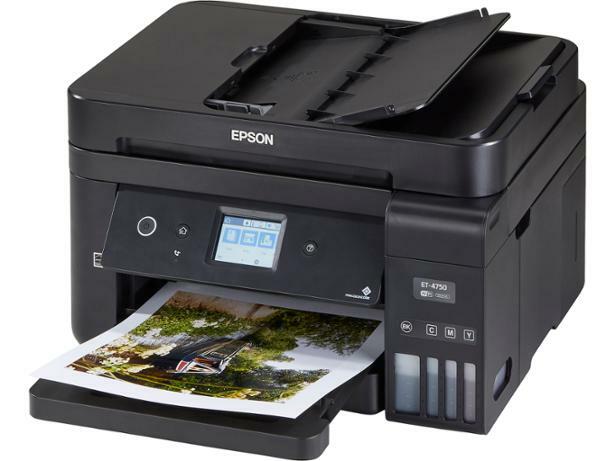 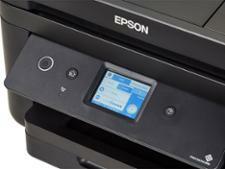 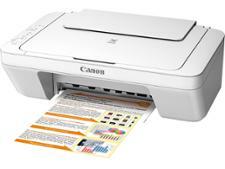 Find out in our Epson EcoTank ET-4750 review.